The latest album I’ve been involved with was just released. 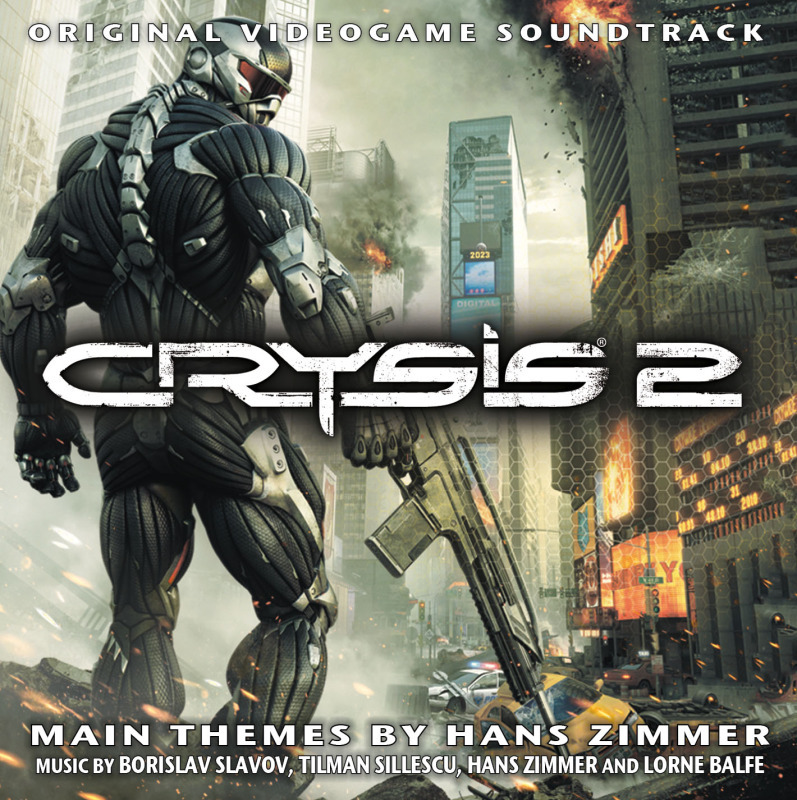 It’s the 2-disc video game soundtrack for Crysis 2. Oscar-winning composer Hans Zimmer was asked to write some themes for the game, and I got an email from La-La Land asking me to send over a small handful of questions for the liner notes. About two weeks later, I got a frantic call asking me to do the questions as an interview, in person. I went over to Hans’ studio and we chatted for about ten minutes, and then I sent the audio recording over to Effective Transcription, where it was transcribed quickly for me to edit and send over. The music is fun and energetic, and I look forward to playing the game!